Technica, a company that provides systems engineering and operations and maintenance for mission-critical networks and applications, announced that the Army’s Program Executive Office for Enterprise Information Systems (PEO-EIS) has selected the company as a provider for the $250 million Army Cloud Computing Enterprise Transformation (ACCENT) Basic Ordering Agreement (BOA). Under ACCENT, Technica will support the US Army in transitioning its systems and applications to FedRAMP-certified commercial cloud hosting services or an Army Enterprise Hosting Facility (AEHF). 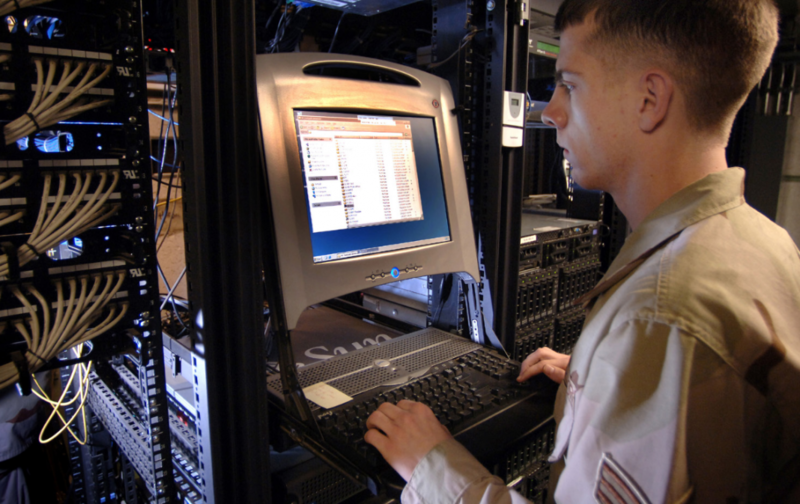 The ACCENT BOA is a source for Army commands and organizations requiring commercial cloud hosting, data center migration, transition support and application modernization services.